Population aging is a global trend and life expectancy is rising in Europe. 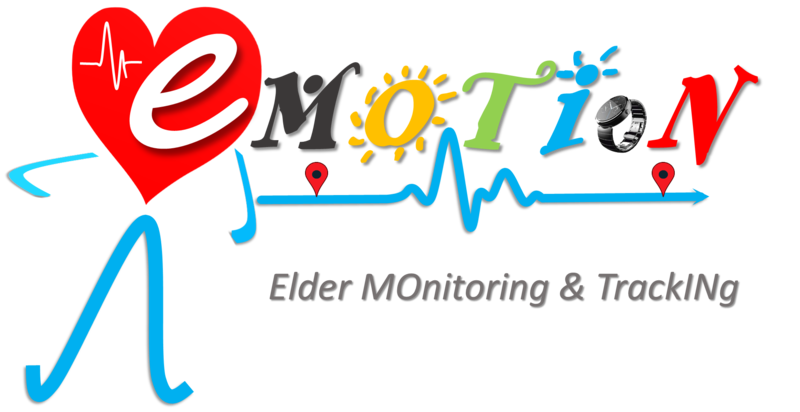 We want to ensure an active and independent life for elderly people often suffering from many health problems (heart, motor, cognitive), who are at increased risk of heart attacks, unable to return home due to cognitive impairment, high blood pressure, diabetes and associated conditions. 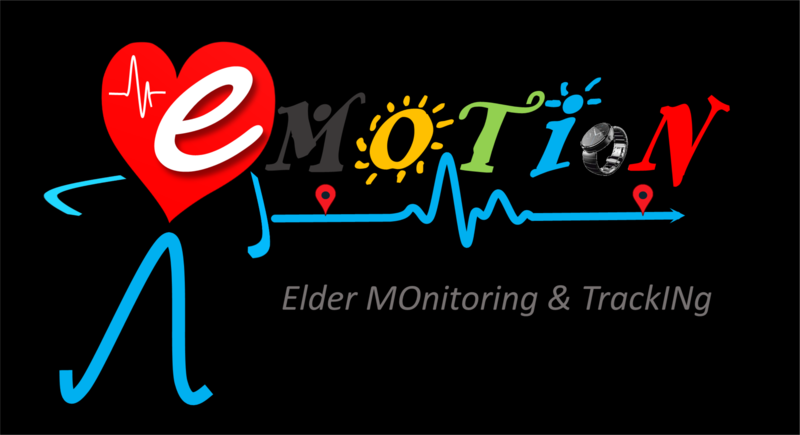 We can protect them by using EMOTIoN, which allows real-time monitoring of the pulse, GPS position, physical and periodic blood pressure and glucose activity. An integrated and easy-to-use panic button allows easy contact of support people. The system automatically alerts you to exceed the normal values for the monitored parameters and to leave the area considered safe.